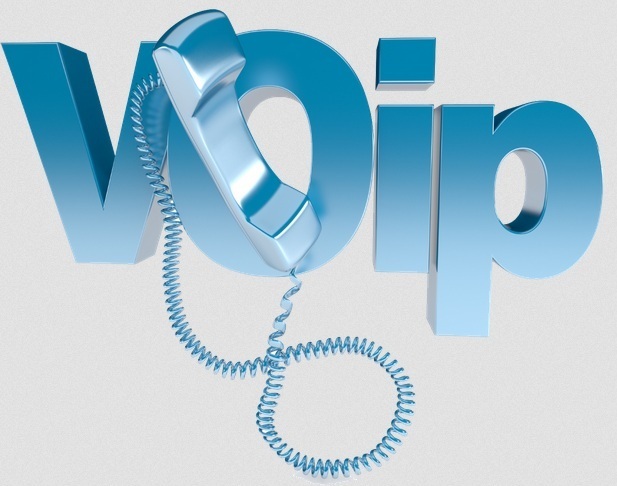 VoIP is gaining a lot of popularity these days, but one not forget this fact that nothing is perfect. We know that is has lot of advantages like the cost factor involved is very less, the taxes which one had to pay earlier as now not required with its presence. It offers a lot of profitability when it comes to the connectivity. It is flexible and there is no need of any extra cables. No power, no service-There may come a time when there is no power or blackout. At that very point of time, the normal phones would work with the help of the phone lines. But these VoIP do not work at the time when the power goes out. So, if one needs them to work, they would have to get the generators installed at their work places. This installation would also involve huge costs. The calls made in emergency-The next point of concern here is the emergency calls. The phones which were used earlier were able to trace the locations. Then the calls which are urgent could be easily diverted to the nearest centres, where some other operator would be able to judge the location when the person is not able to talk. But, when it comes to VoIP, then one cannot locate the location as to where the call is coming from. But now, many measures have been adopted to fix this problem so that emergency calls could be taken care of. Reliable-We know that a VoIP cannot work in the absence of a great internet connection. So, we can make a conclusion here that it is very much dependent and reliable on the internet connection and its quality. If the internet connection is not working properly, then there would be a lot of discrepancies in the quality of voice transmitted. One another disadvantage here is that if a person is using the computer and is calling via VoIP, then this thing is for sure that the quality of the voice would drastically deteriorate. The Quality of Voice-The quality of the voice matters a lot when it comes to the calling purpose. There are a lot of factors which affect the quality of the voice. The first and the top most in the list is the internet connection. Then comes the hardware, and the service which is provided by the provider, the area where the call is from and many other factors are a part of it. Some people enjoy the calls, while at the same time most of the people are complaining about the voice quality. One should keep this thing in mind that these disadvantages are not eternal, with the passage of time, improvement takes place and these would also be overcome. A lot of great hard work and measures are taken upon to improve these problems. Then, for sure the reliability would be increased, at the same time the cost would be less.